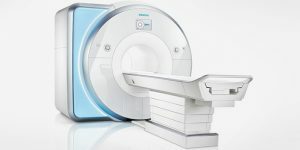 Siemens 3T MRI technology, now available at Tower Imaging Valencia with our new MAGNETOM Skrya High-Field scanner, is the most significant advancement in magnetic resonance imaging in more than a decade. The Tim 4G technology allows for more Flexibility, Accuracy, and Speed. Tower Imaging Valencia is proud to couple this technology with our Radiologists’ expertise in order to provide advanced MRI exams. With a larger bore size, patients feel more comfortable and minimize some fears associated with claustrophobia. This new scanner also allows for our bariatric patients to be scanned with more ease. 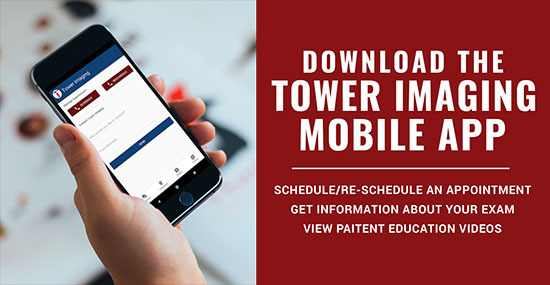 Tower Imaging Valencia’s state-of-the-art technology allows us to optimize every aspect of a patient’s MRI experience. 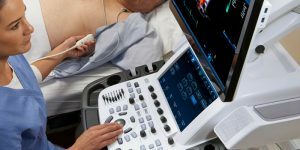 From quieter and shorter exam times and greater patient comfort, to improved image quality, this translates into a more accurate diagnosis. 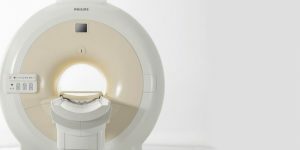 Our 3 Tesla MAGNETOM Skyra MRI by Siemens is perfect for multiple applications and enhances our Radiologists’ ability to interpret exams for conditions such as cardiac disease, vascular disease, stroke, musculoskeletal joint disorders, abdominal/pelvic conditions and brain disorders. Preparing for an MRI or MRA is pretty simple. Patients may eat and take medications as they normally would, unless directed otherwise by a physician. Patients should wear loose, comfortable clothing, and may be asked to wear a gown to prevent any magnetic interference with buckles or zippers. 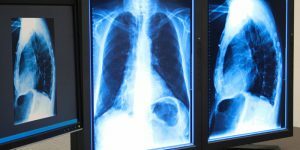 Because MRI uses a strong magnetic field, please notify your physician or our office prior to your exam if you have a pacemaker, artificial heart valve or any other metal inside your body. 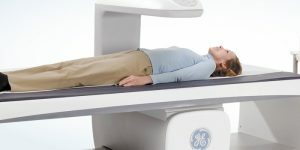 A patient will be positioned on a cushioned table that will slide into the MRI machine. A Technologist will monitor the exam at all times and a speaker system keeps the patient connected to the Technologist. Depending on the type of exam ordered a special coil may be used to image certain areas of the body, or a contrast agent may be injected through an IV. 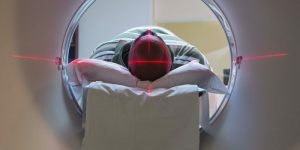 Once the MRI study is complete, one of Tower Imaging Valencia’s Radiologists will interpret the exam and report the findings to the patient’s physician.